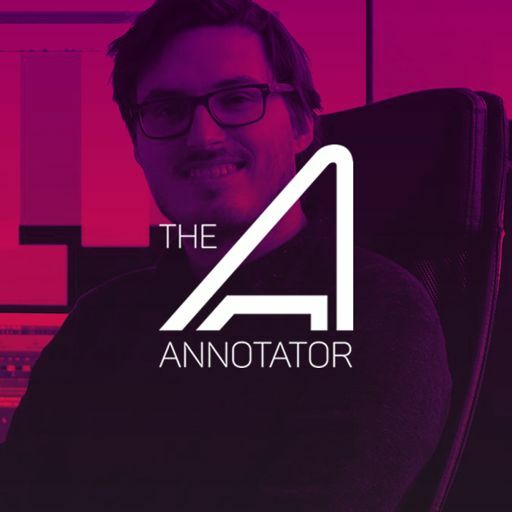 He has composed more than 60 film, gaming, television and theatrical scores including the Star Wars Force Awakens behind the scenes Comic Con trailer which has over 11 million YouTube plays. 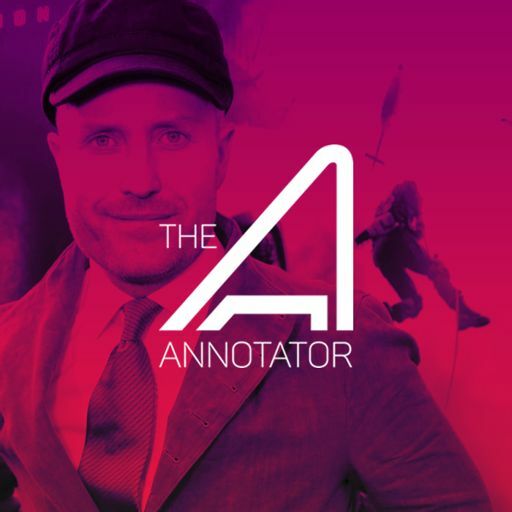 His other major film works include The Final Year, which premiered at the Toronto Film Festival, In the Shadow of the Moon (which received an International Film Critics Award nomination for Best Original Score for a Documentary. 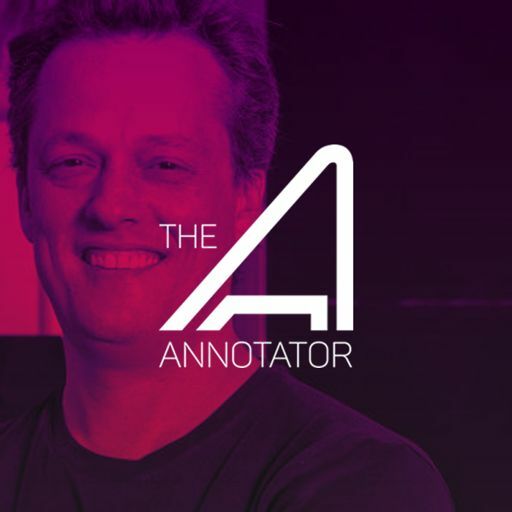 One of Sheppard's most recent projects has been for the highly acclaimed video game, DETROIT: BECOME HUMAN. 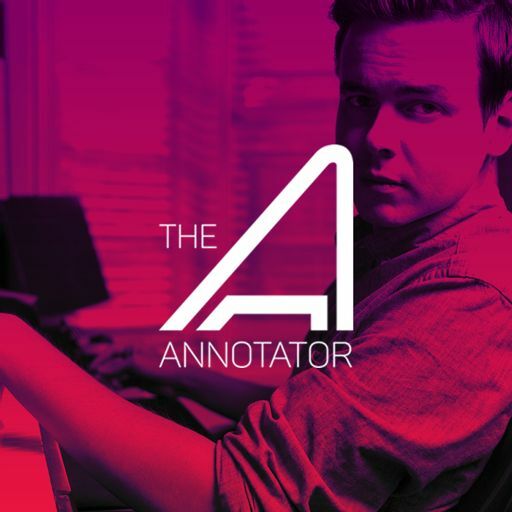 The game, which debuted on May 25, 2018 for the Sony Playstation 4 is an neo-noir thriller, where the plot revolves around three androids: Kara, who escapes the factory she was made in to explore her newfound sentience; Connor, whose job it is to hunt down deviant androids like Kara; and Markus, who devotes himself to releasing the androids from servitude. 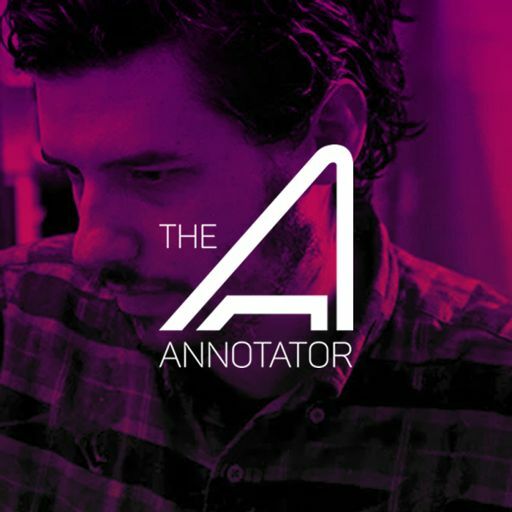 The characters may survive or perish depending on the choices that are made, which serve to shape the story as customized by the player. 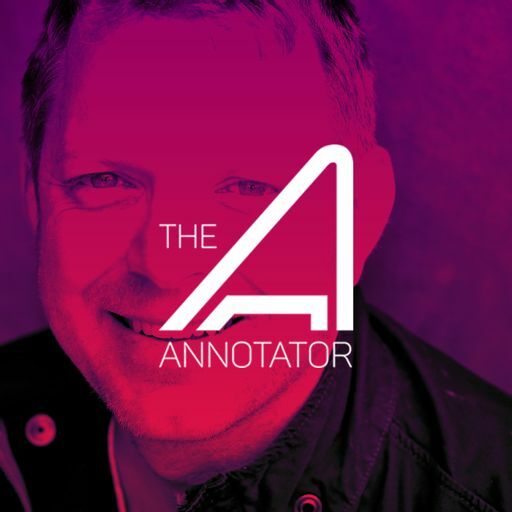 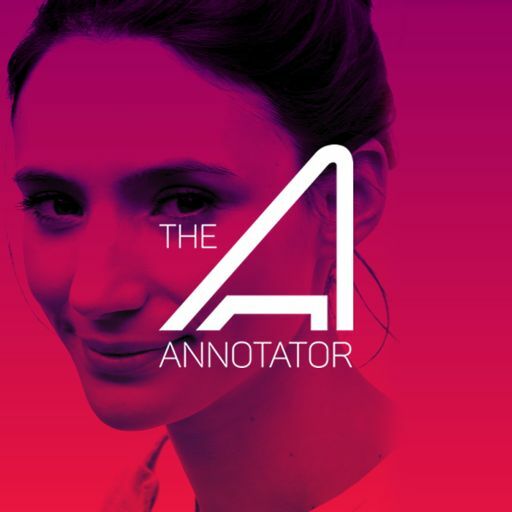 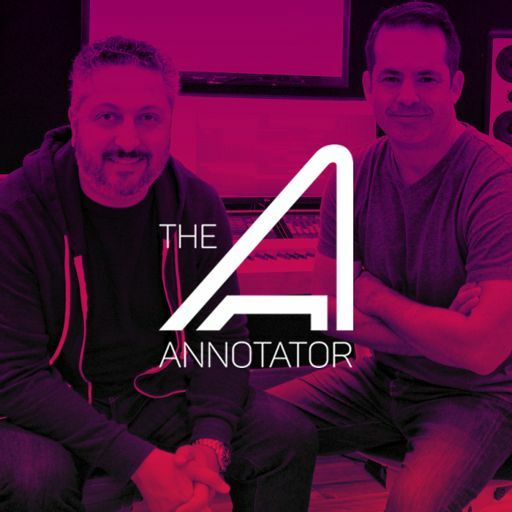 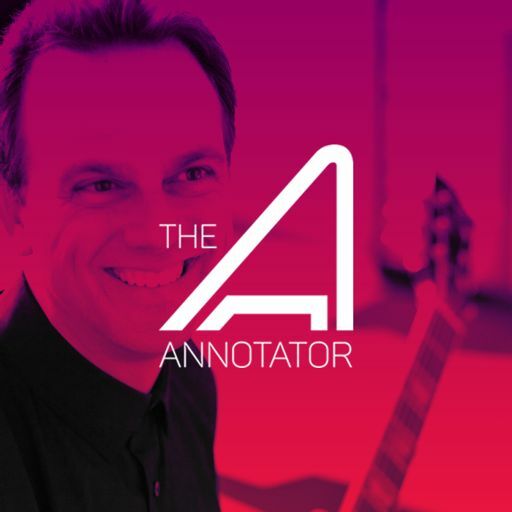 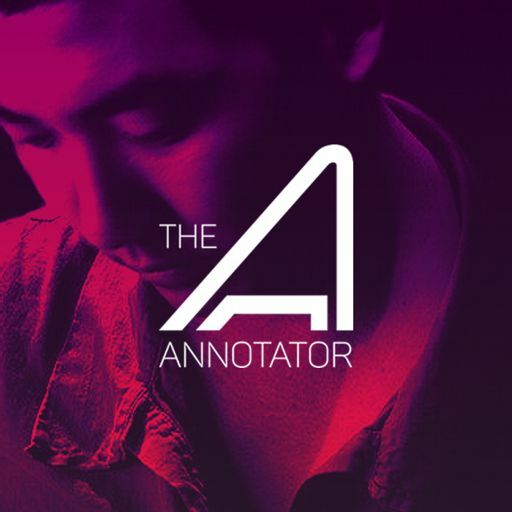 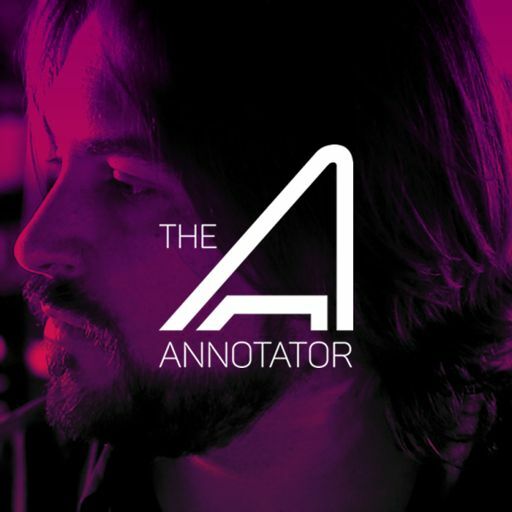 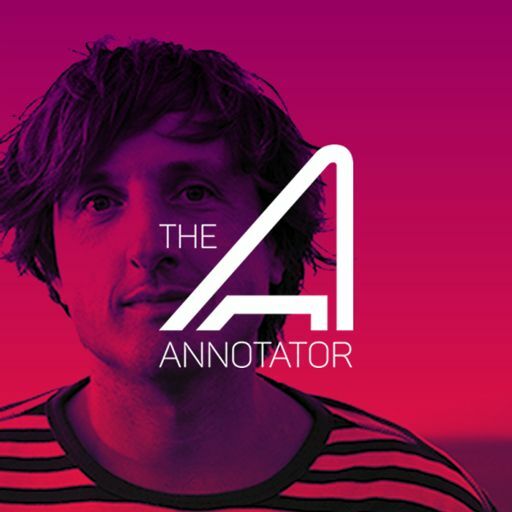 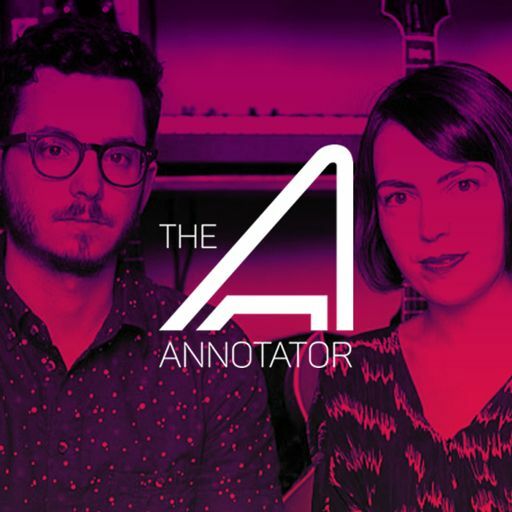 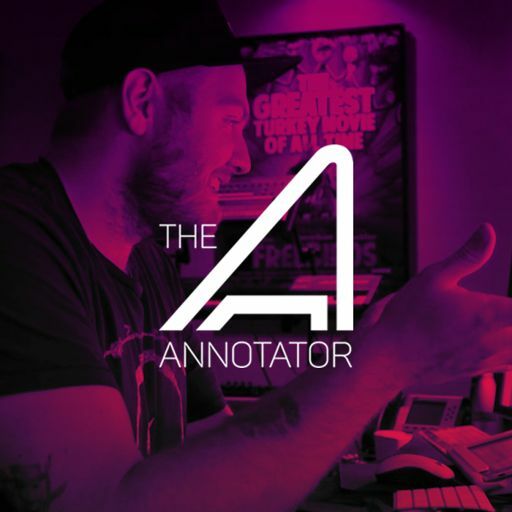 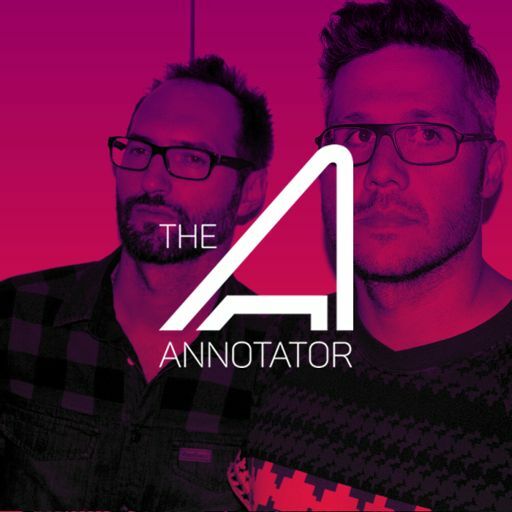 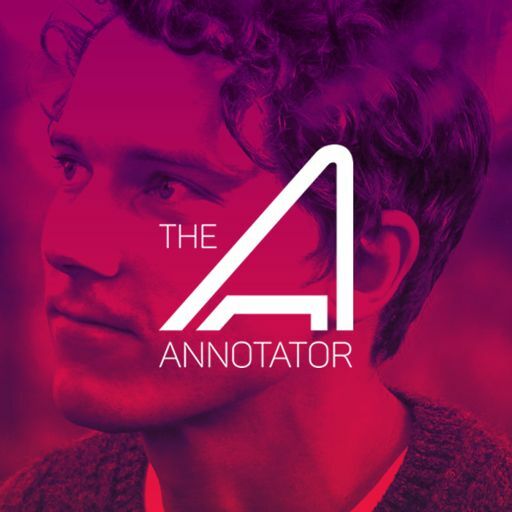 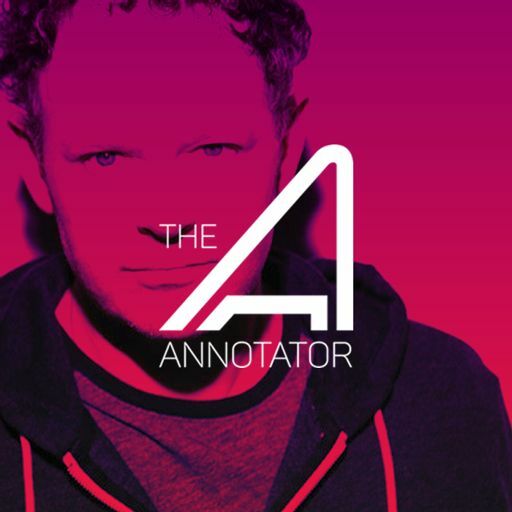 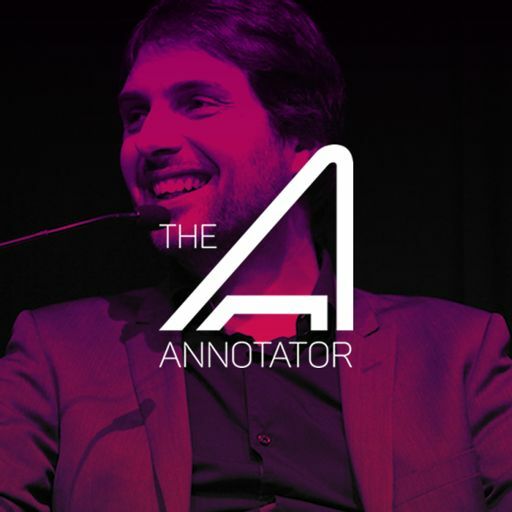 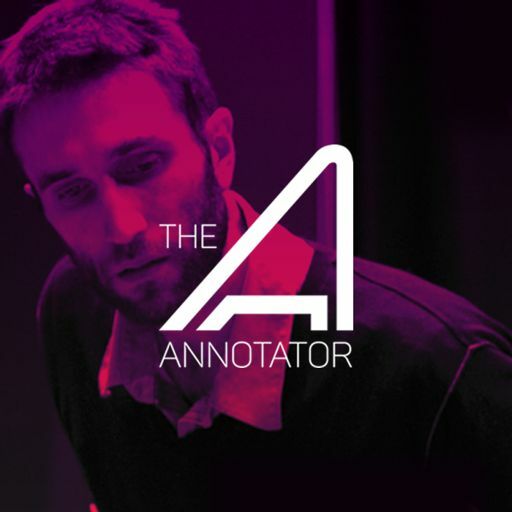 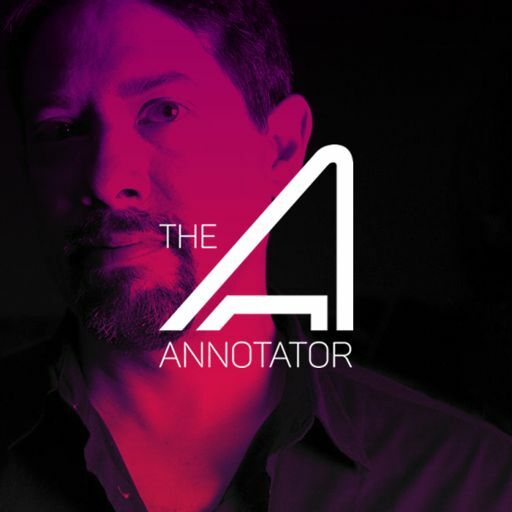 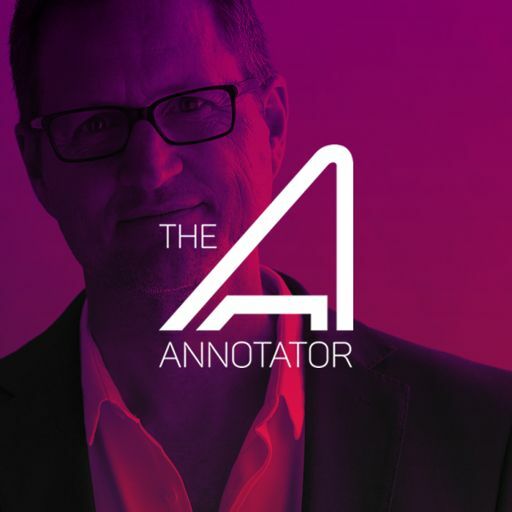 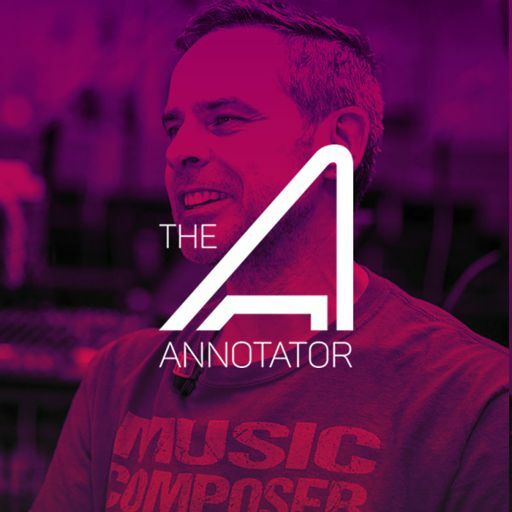 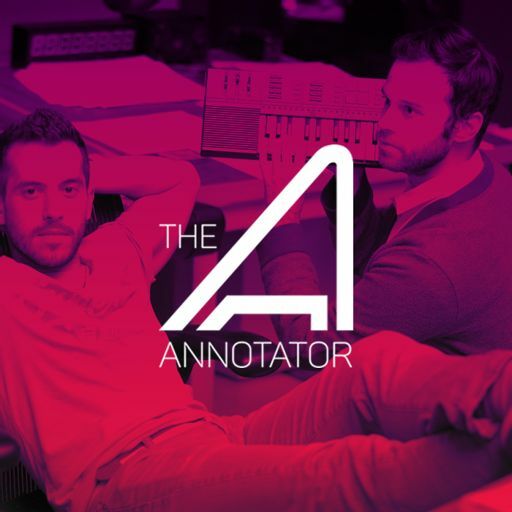 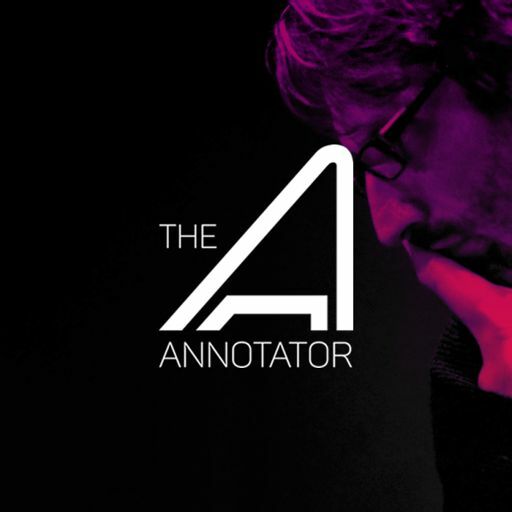 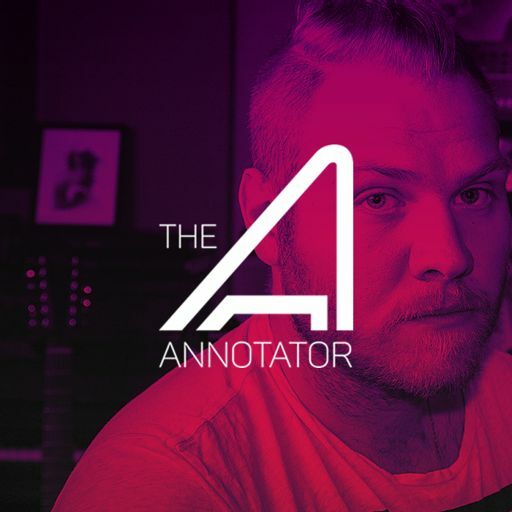 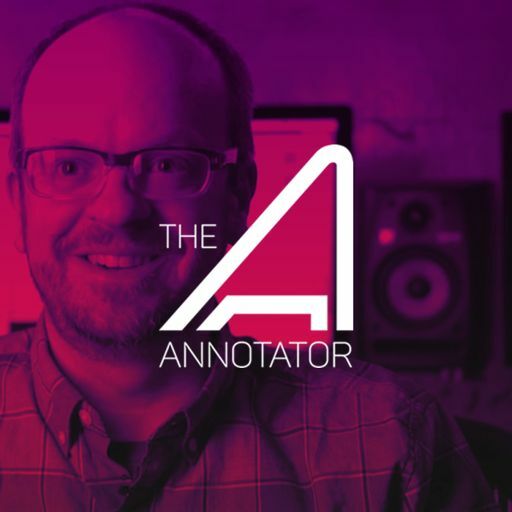 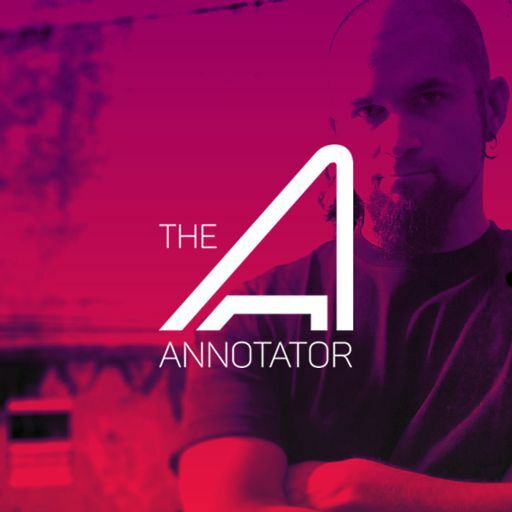 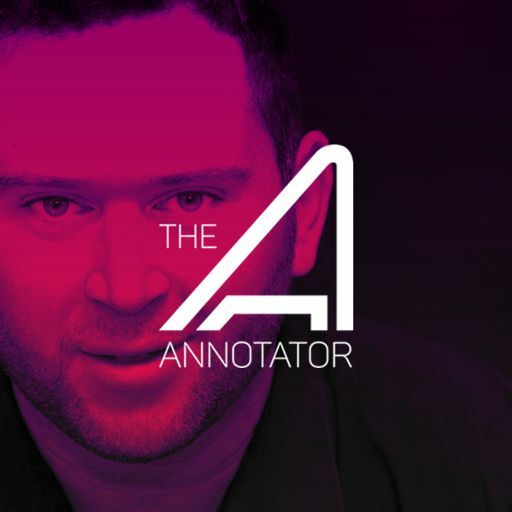 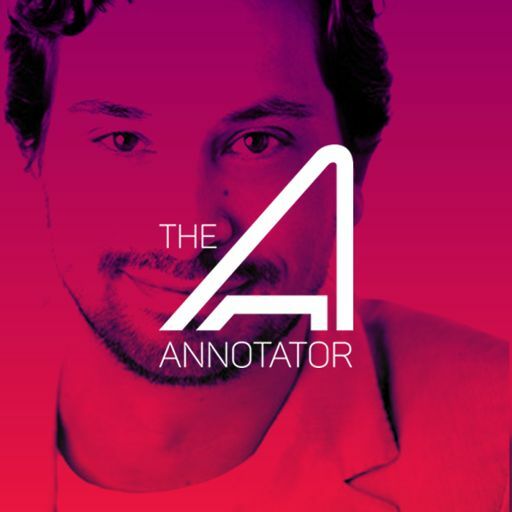 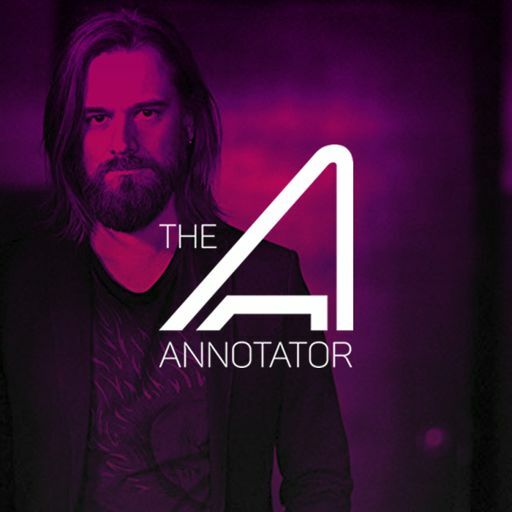 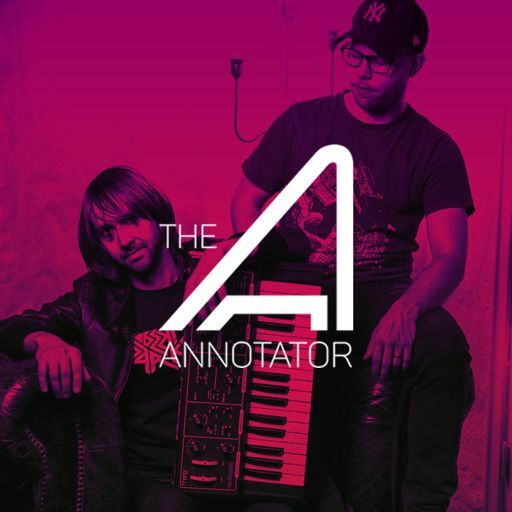 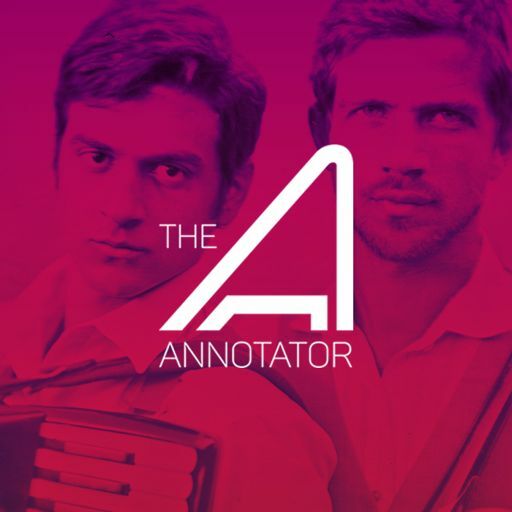 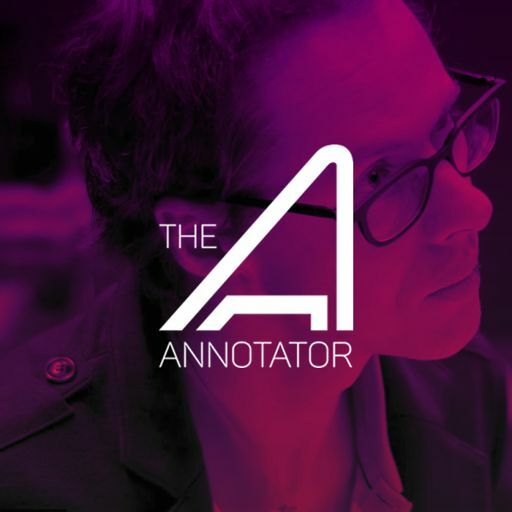 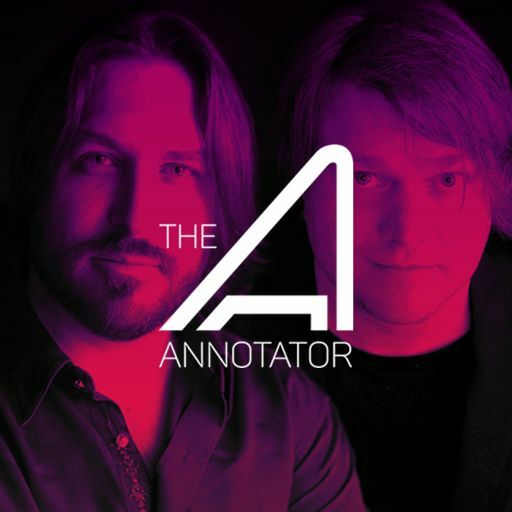 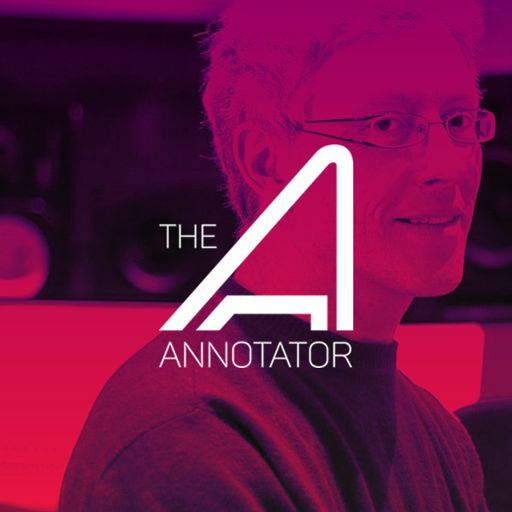 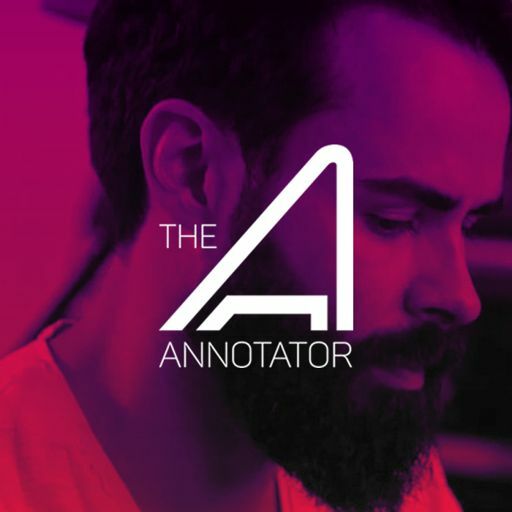 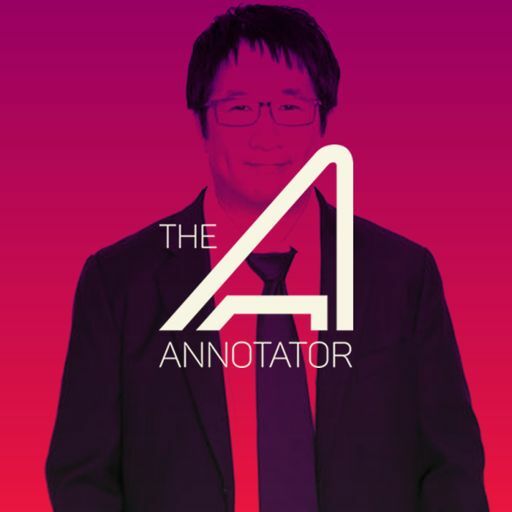 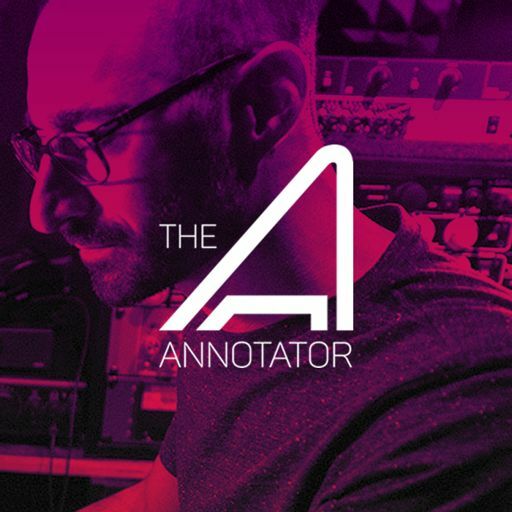 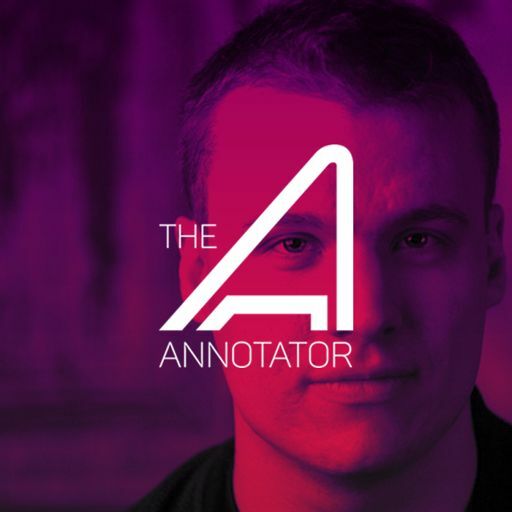 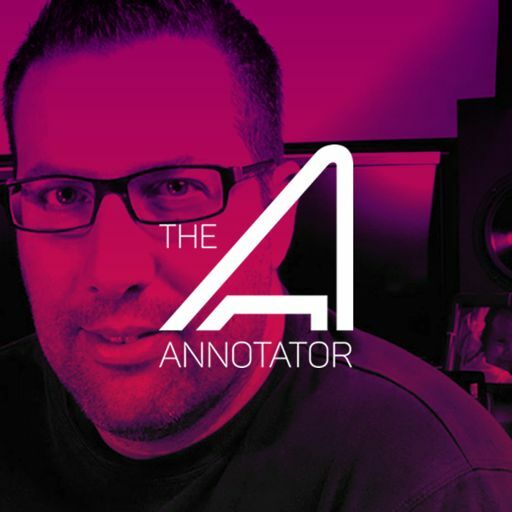 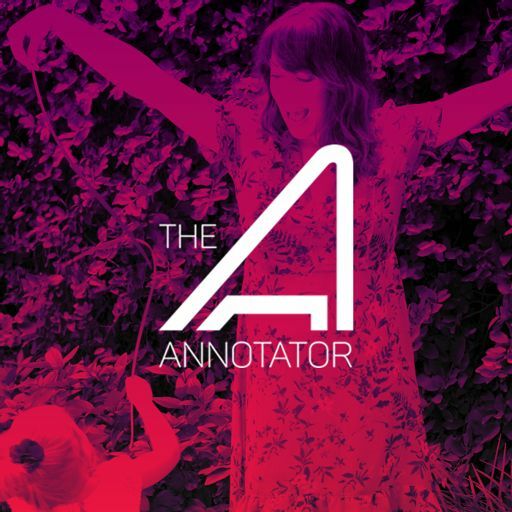 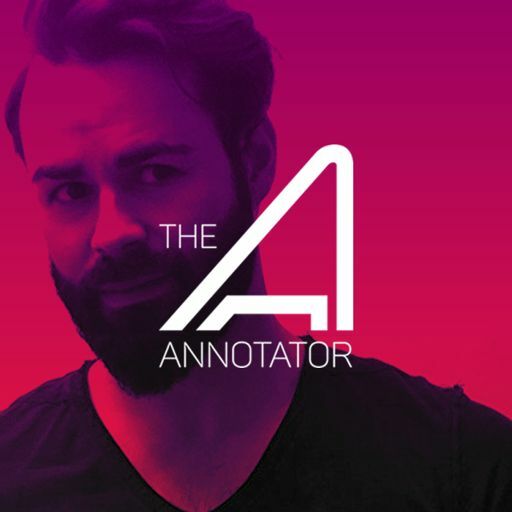 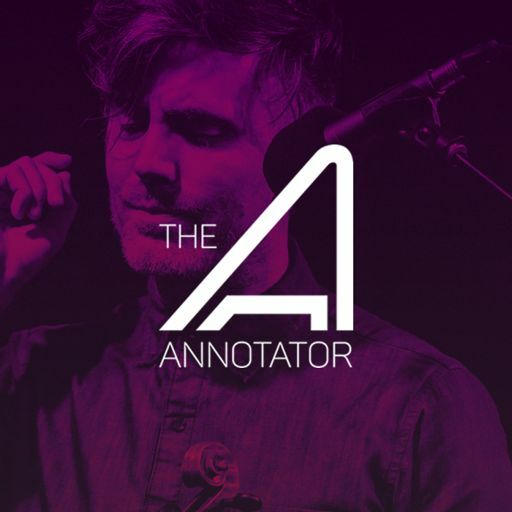 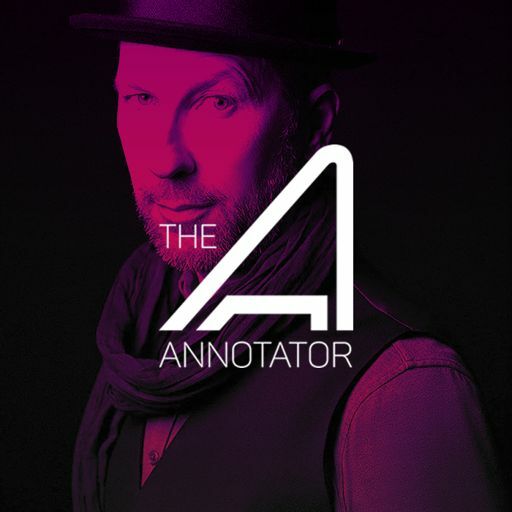 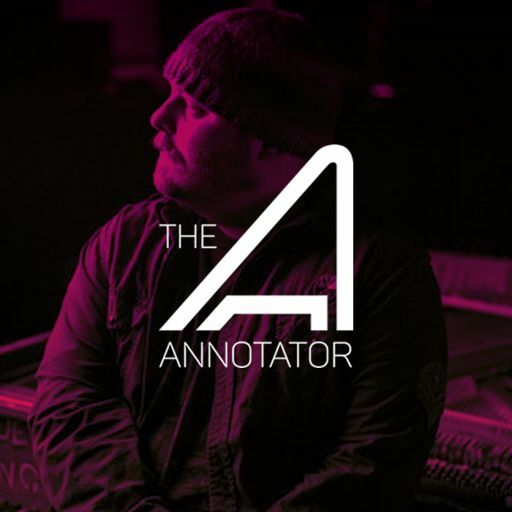 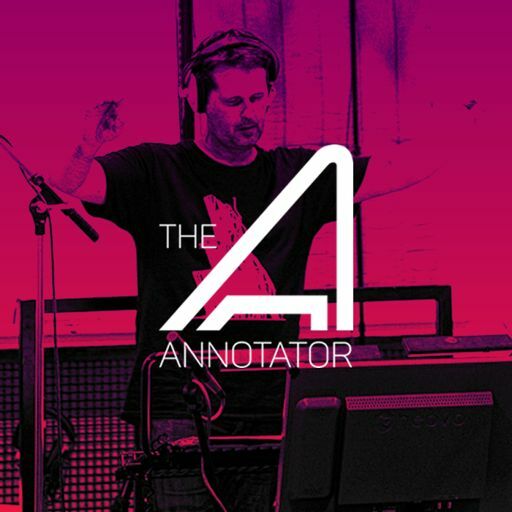 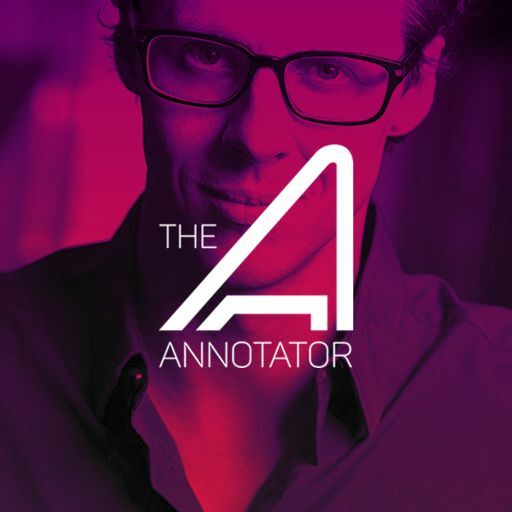 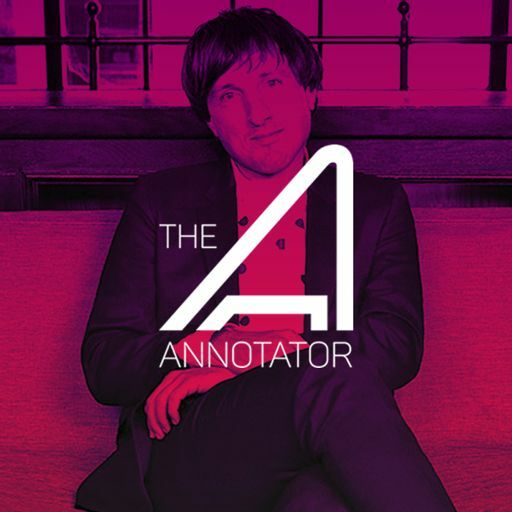 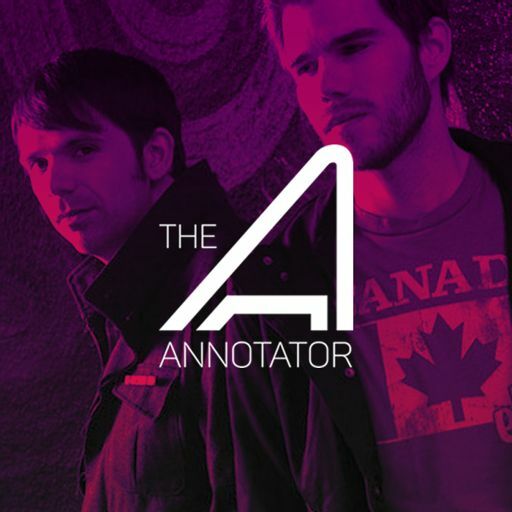 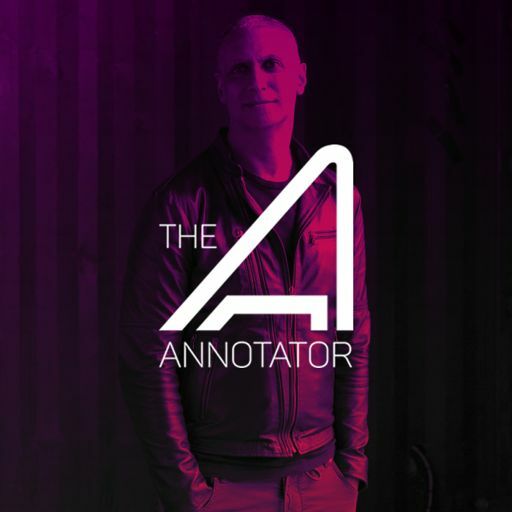 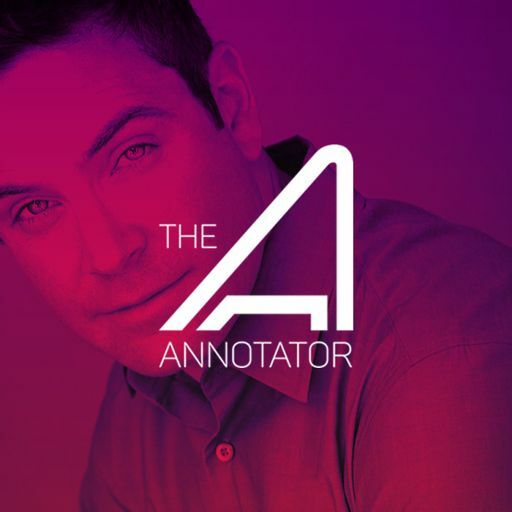 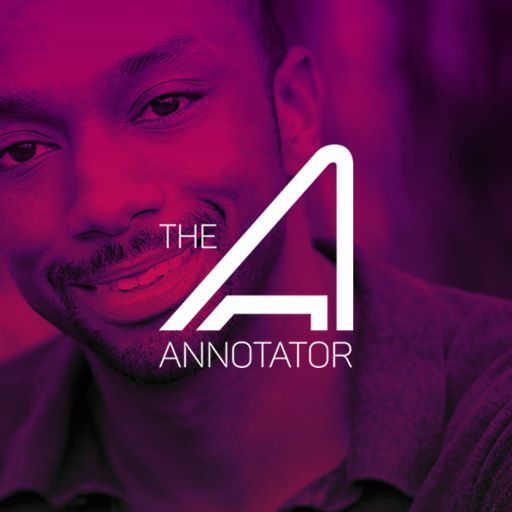 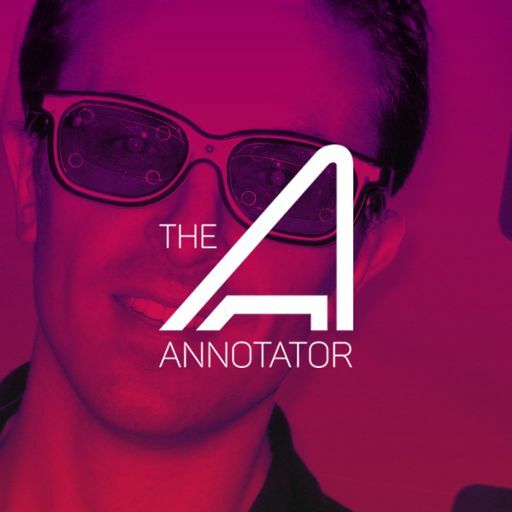 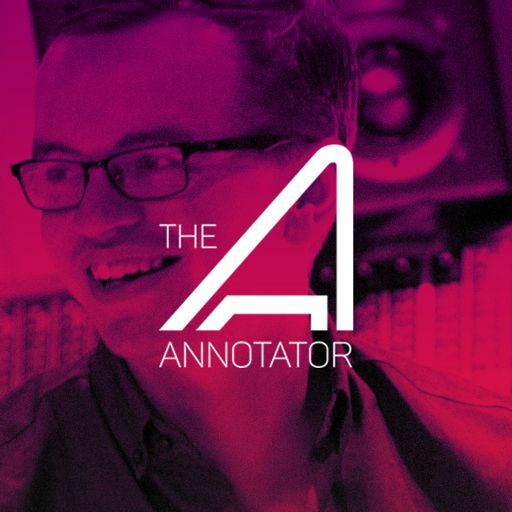 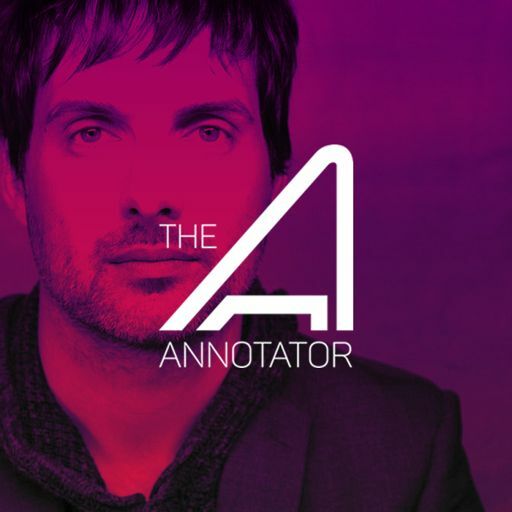 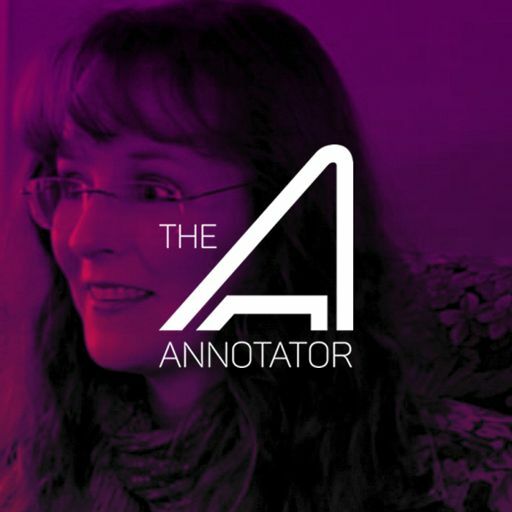 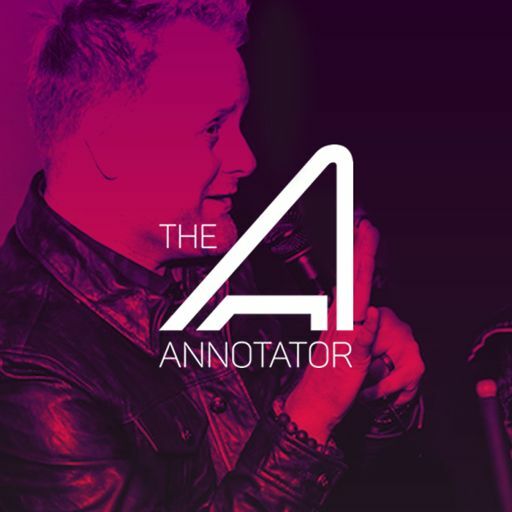 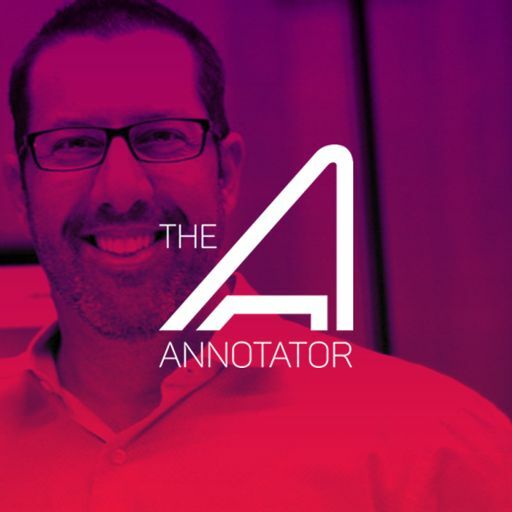 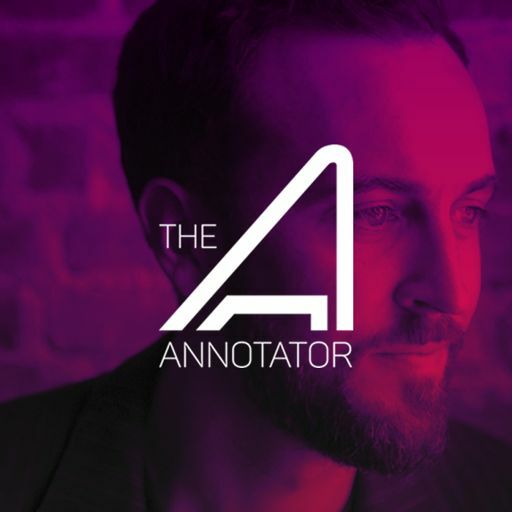 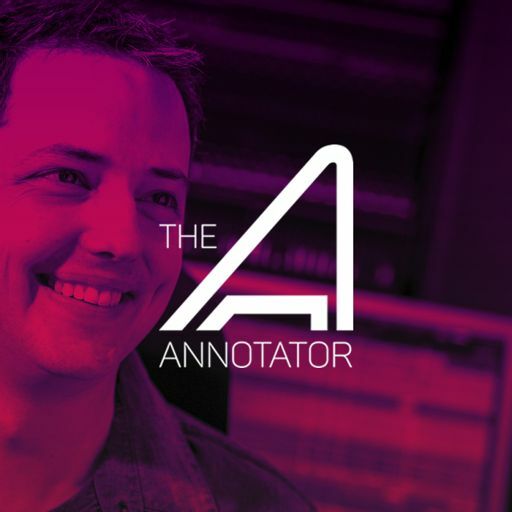 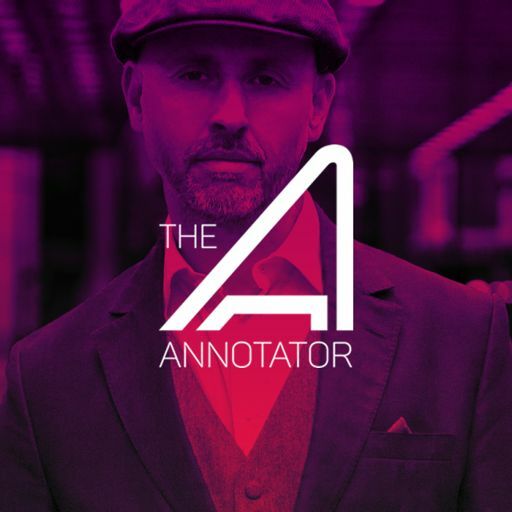 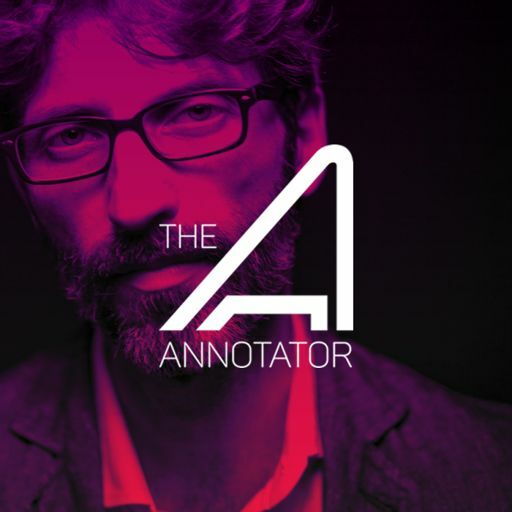 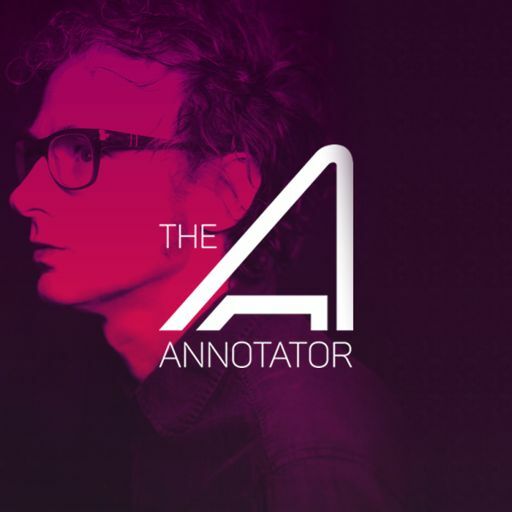 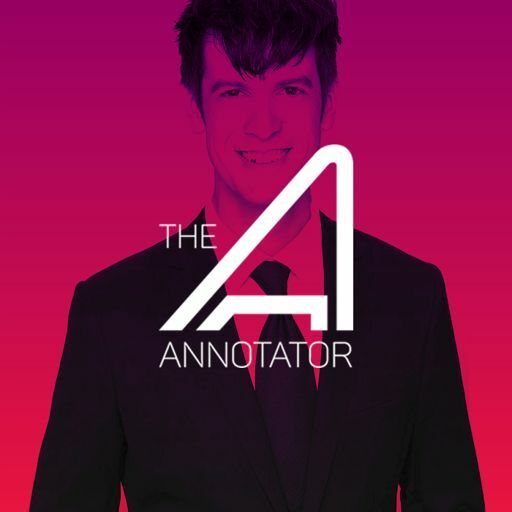 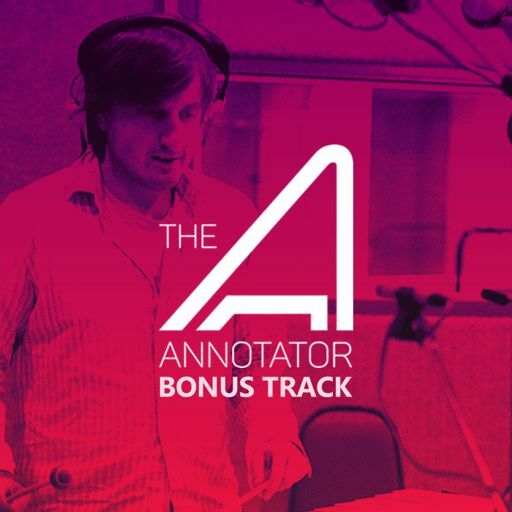 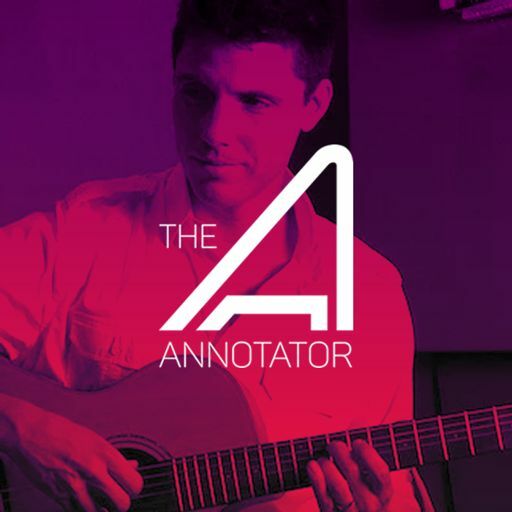 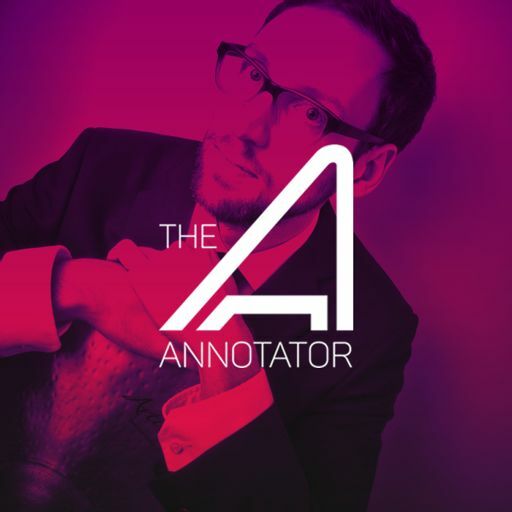 In this episode of THE ANNOTATOR, Philip Sheppard reveals his process in writing and recording his very humanizing and emotional music representing KARA, one of the game's key characters. 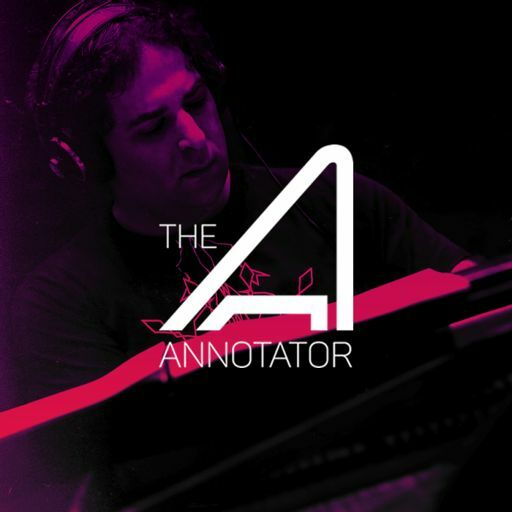 He also talks about why and how he used three different pianos simultaneously to help craft the key components of the theme in its simplest form. 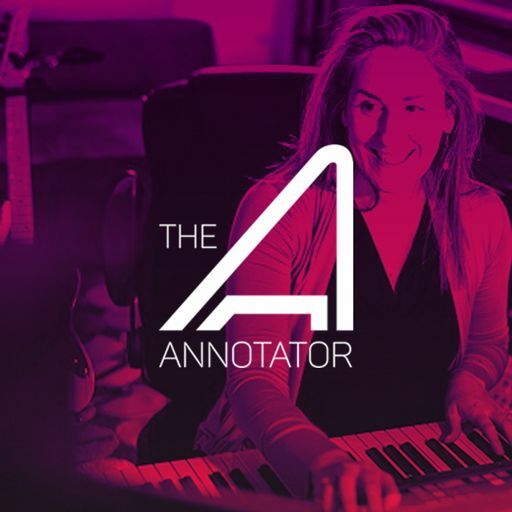 Sheppard details how Kara's theme was partially birthed from a fireplace in a snow covered cabin in Montana, where he retreated to to write his music for the game. 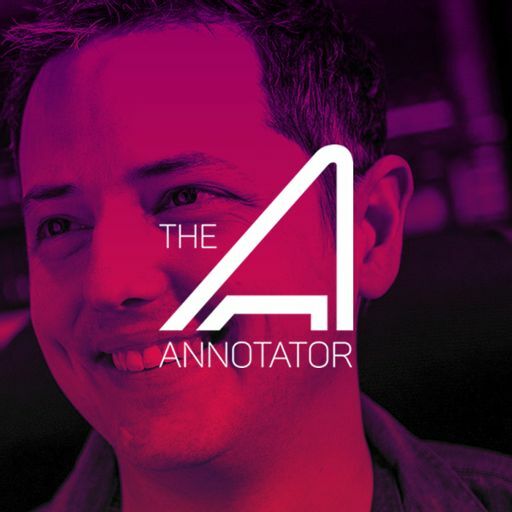 Lastly, he reveals how he was able to take KARA's theme throughout all of the highs and lows of the game's complex story. 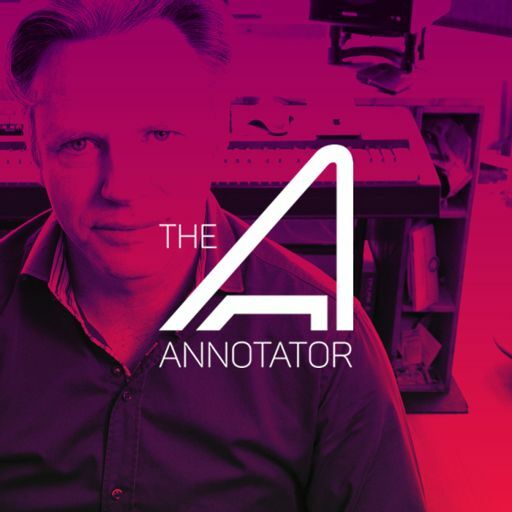 00:00 - "Not Just a Machine"
The original score has not been released.